Looking for a great way to entertain guests? Consider renting a San Francisco photo booth. Use our list to find a quality San Francisco photo booth to capture the memories. Photo Booths are a great addition to a wedding reception. They allow guests to have a fun without having to be on the dance floor. The printed photos serve as a favor for the guest while the scrapbook (whether digital or physical) become a wonderful keepsake. The most important thing to consider when renting a photo booth is the look of the photo booth. There are traditional, box photo booths and there are open air photo booths. Both have their benefits. 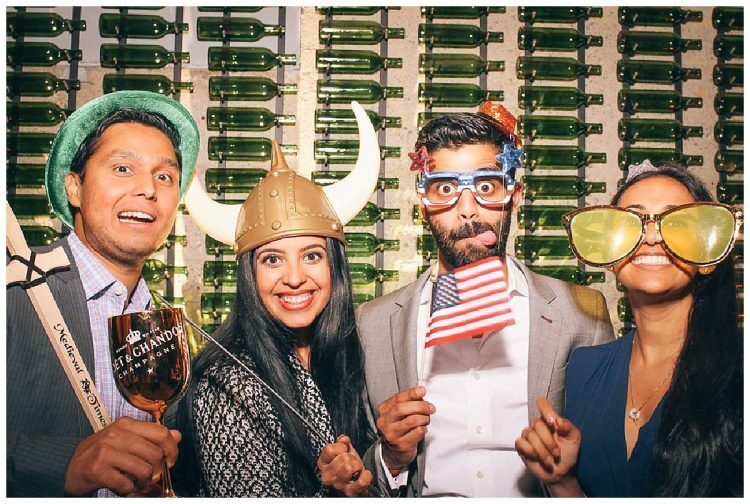 Traditional photo booths provide privacy for guests to get silly. Open Air photo booths have a smaller footprint and allow for all guests to see the photos being taken. This often leads to guests jumping in and out of photos within the same grouping. Always fun! 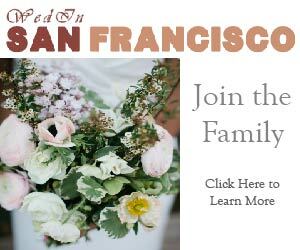 Check out the fun photo booths in San Francisco listed below to find the best vendor for your wedding. 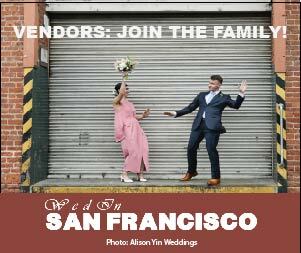 When meeting with the photo booth rental companies, please remember to tell them that you found them on Wed In San Francisco! Did we miss a San Francisco photo booth rental company? Please let us know so we can add them!